CAM HEYWARD: Signs 6 Year/$59.25 Million Deal With Steelers | "IT'S A STEELERS WORLD"! 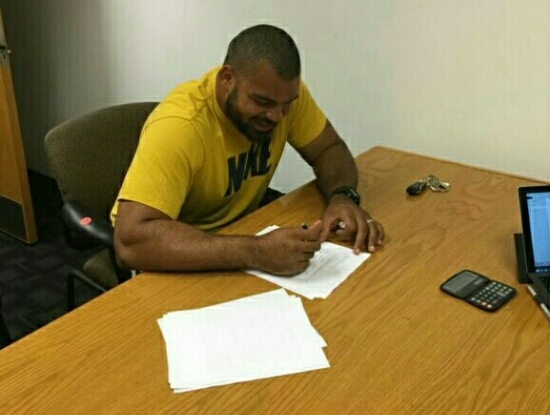 Cam Heyward inking his 6 year/$59.25 million deal. All but cementing the remainder of his career in a Pittsburgh Steelers uniform.